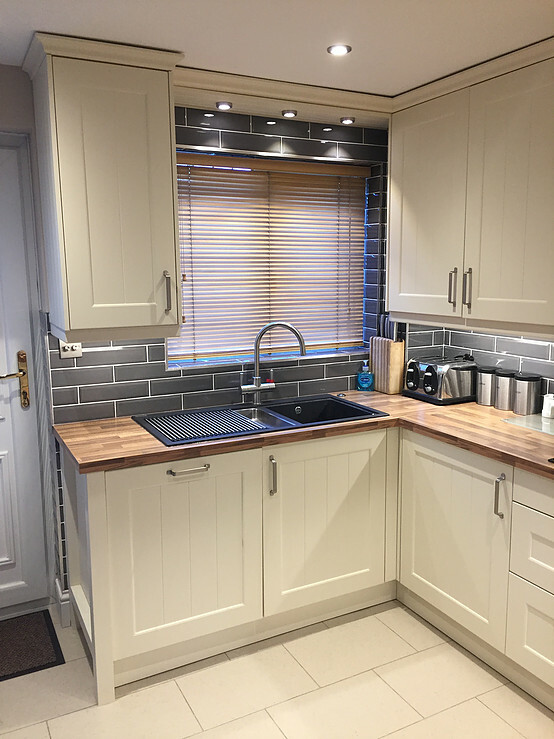 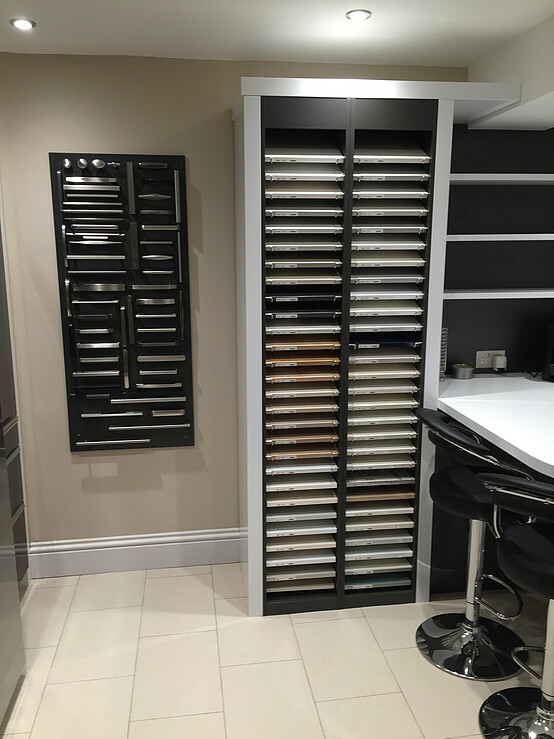 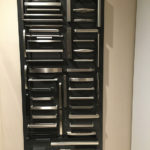 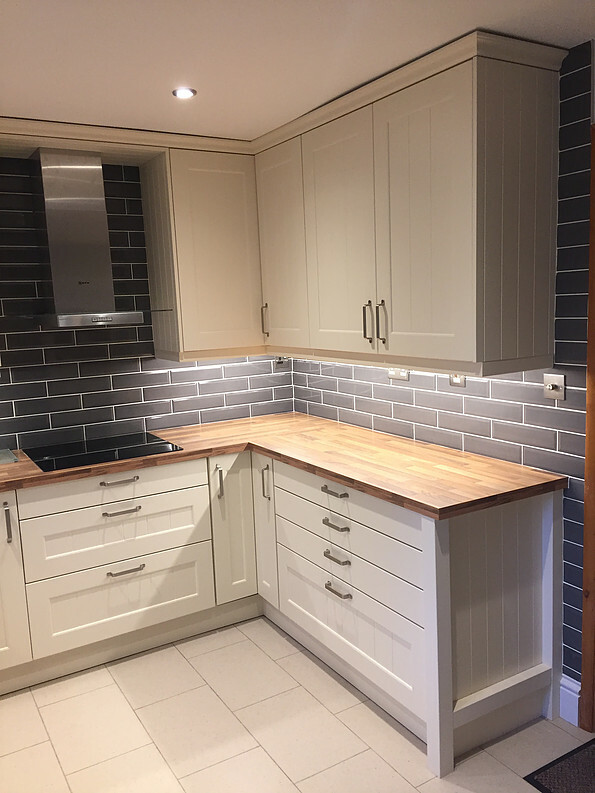 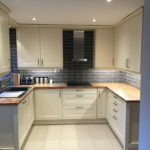 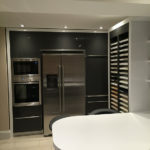 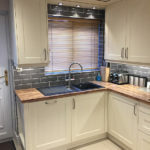 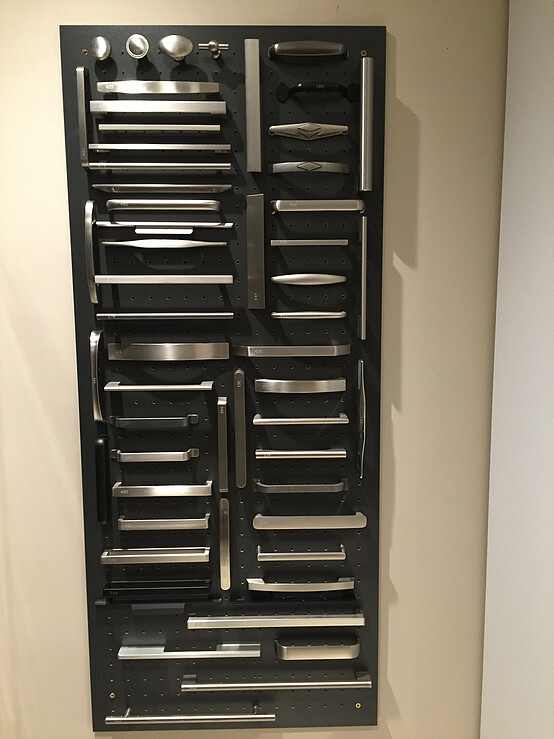 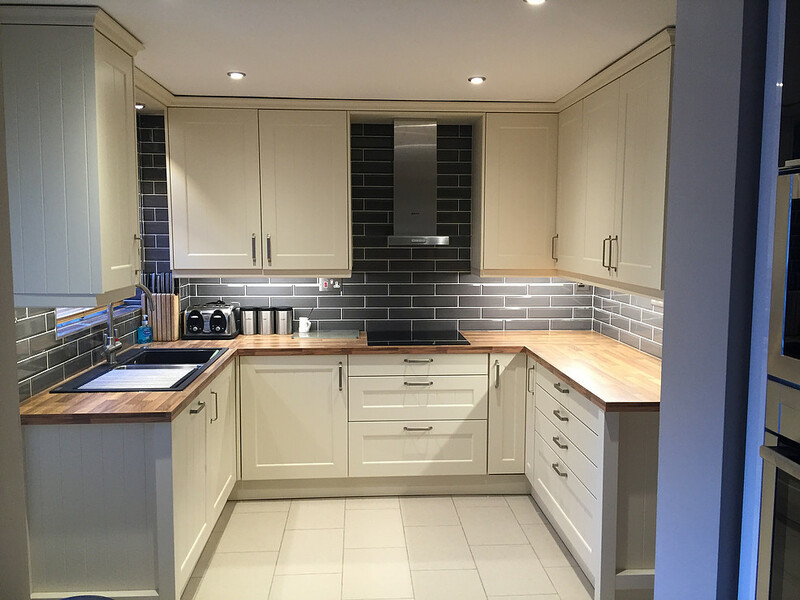 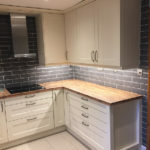 At ABC we understand that our customers need to view, touch and feel the products prior to making a decision on the Kitchen, Bedroom or Bathroom of their dreams. 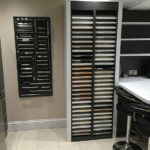 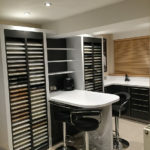 With this in mind we have created a small but well stocked beautiful showroom for this purpose. 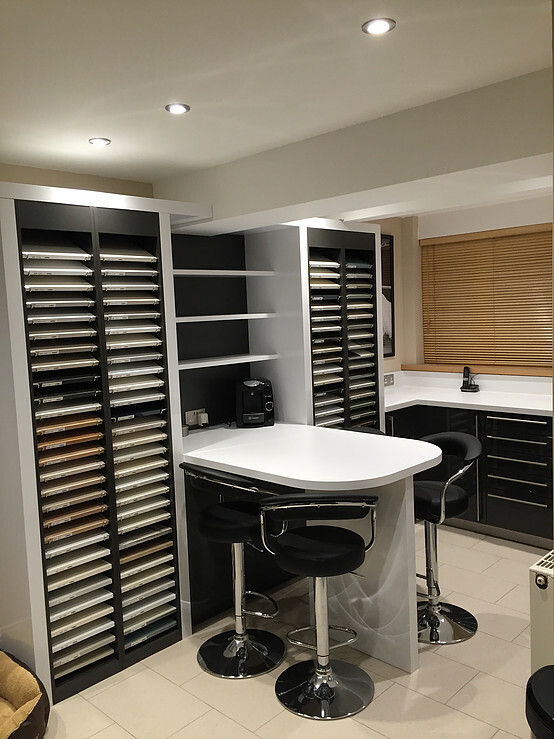 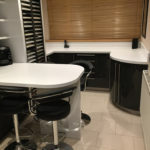 Strictly by appointment only we will demonstrate all the features and benefits of your beautiful new German Fitted Kitchen, from Corner Solutions to Soft Closing Drawer Systems. 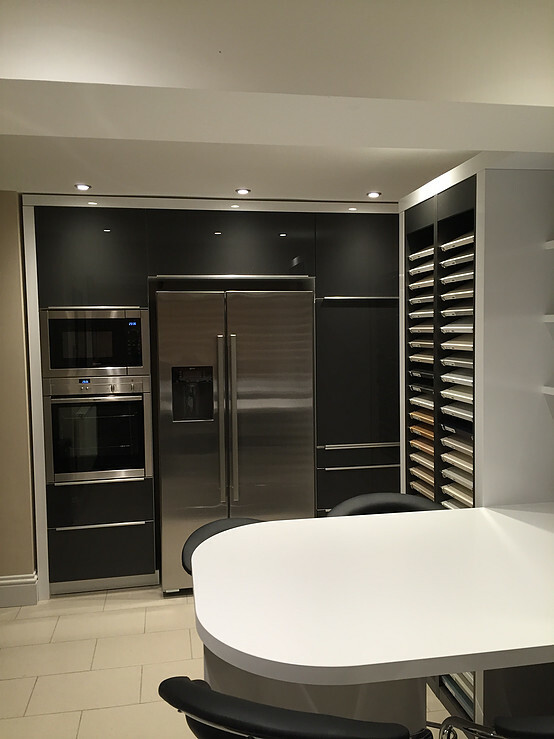 View our Appliance range from Neff, Beautifully Installed Amtico Flooring, Wall Tiling from Tileflair, Lighting from Sensio & Enlite. 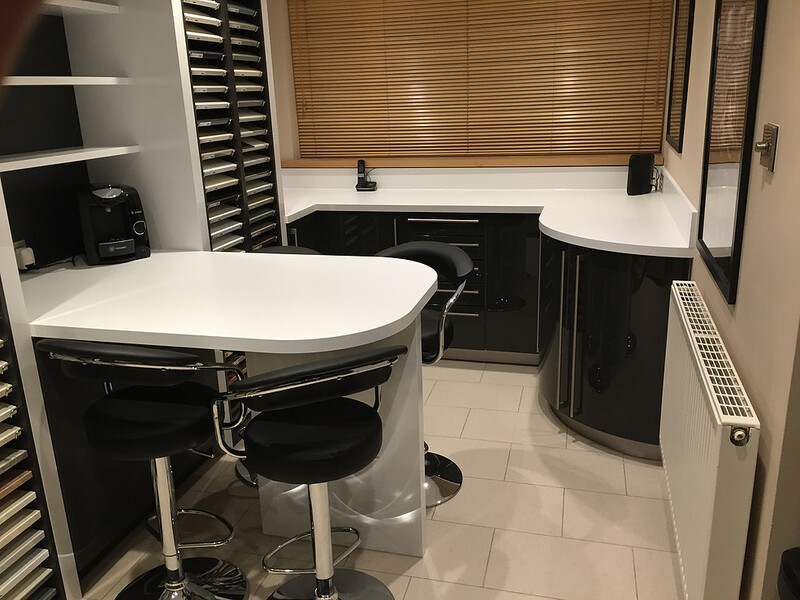 We even have an up to date 100 Degree Revolutionary Franke Hot Water Tap!